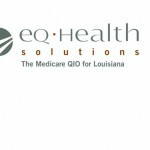 This is a link to the Louisiana QIO’s (eQHealth Solutions) Supporting Data and Communities Special Innovation Project. The QIO is working in both the Shreveport and Monroe communities for this project. You will need to create a username and password for access. 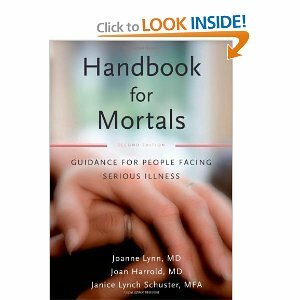 Please visit their site to learn more information about their projects. This site requires a user login to view the site.